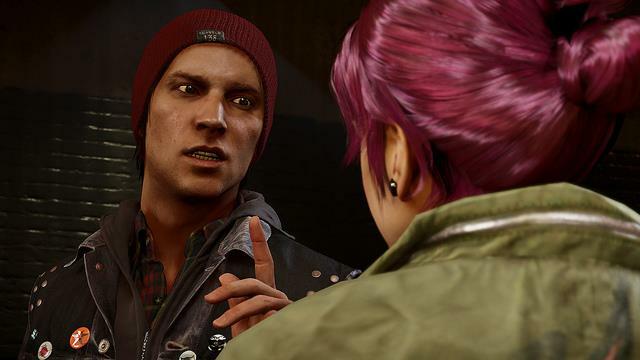 With less than two weeks before Infamous: Second Son launches for the PS4, we’ve learned some new details about the game, thanks to information given by Sucker Punch Productions’ Co-Founder Chris Zimmerman during Destructoid’s recent live stream. Second Son will feature destructible environments, and destruction is permanent. When you destroy something belonging to the DUP, it will remain destroyed for the entire game. That’s a pretty neat feature, and something that wouldn’t be possible on a less powerful system. 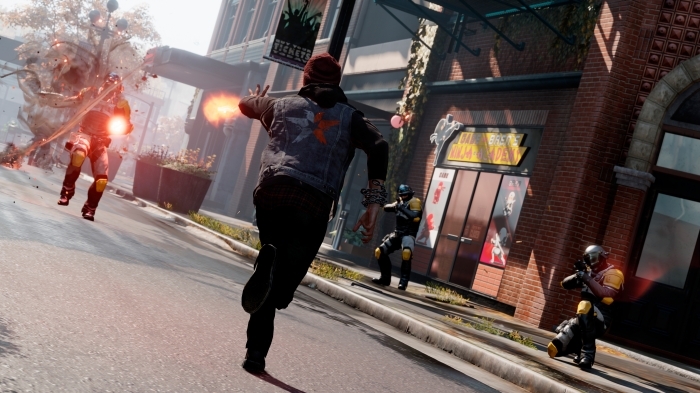 According to Zimmerman, the main story of Infamous: Second Son is about 10-12 hours long, not including the time players may take to complete side missions and find collectibles. However, the “evil” playthrough might be somewhat shorter, due to the gameplay style required. He also discussed a steel-based power they considered implementing, but eventually discarded, and explained Sucker Punch’s decision to not use a day/night cycle. Check out the stream to learn more. Zimmerman comes in at about 32:18 into the video. Are you planning to pick up the next game in the Infamous series? What are you looking forward to the most from Second Son? One of the most celebrated indie games we saw in the last generation was Fez, a platform puzzle game released for the Xbox 360 and PC, Mac, and Linux. Well, if you’ve been waiting patiently to experience this game on one of your Sony consoles, you’ll be able to stop waiting soon. 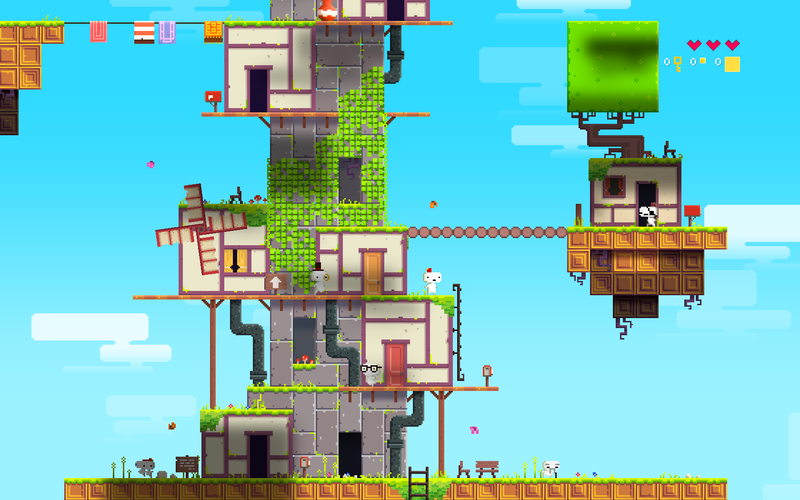 On March 25, Fez will be released for the PS4, PS3, and PS Vita. According to Polytron Producer Marie-Christine Bourdua, Fez will run on the Vita at its native resolution, on the PS3 at 720p with 60fps, and on the PS4 at 1080p with 60fps. These incarnations of Fez are largely the same as its previous versions, although “there are a few surprises,” including an Easter egg you can find with the help of the PS4 controller’s lightbar. She also mentioned that Fez will support a cross-save function, so that you can play the same game across all three platforms, but we aren’t sure yet if this will be a cross-buy title (although it would make sense). We’ll let you know as soon as we learn more. In the meantime, let us know your thoughts on Fez. 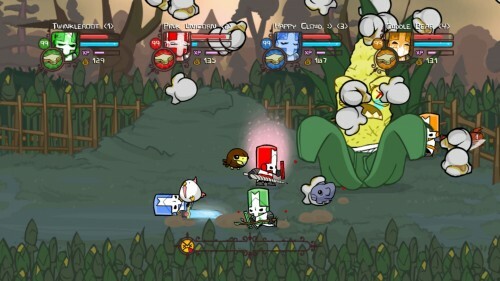 The Behemoth is responsible for Castle Crashers and Battleblock Theater, to name a couple of their most popular titles. Now, they have a new game in the works, and it is for the Xbox One. Today, The Behemoth announced that it is “lucky to be a part of the 200+ devs working to bring a game onto Xbox One.” However, the developers declined to give specific details. It seems their project will remain a secret for a little longer. What do you think it could be? 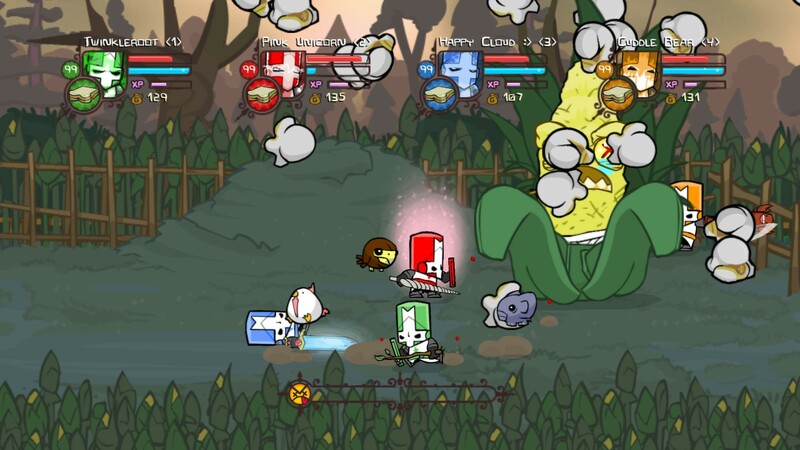 Castle Crashers 2, perhaps? A new IP? 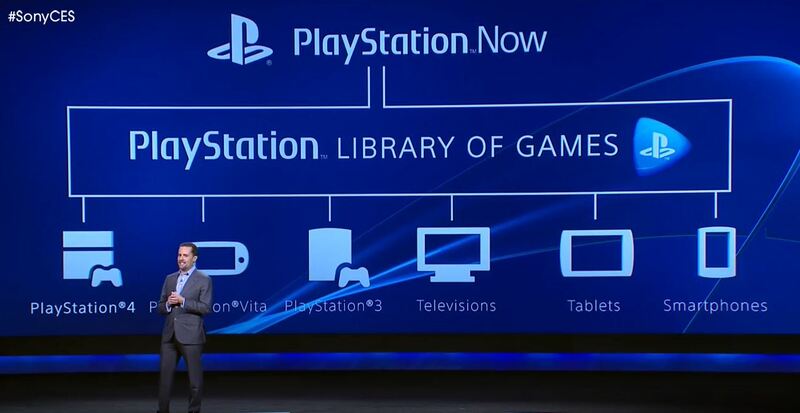 Will it be an Xbox One exclusive, or will it come to many platforms? We’ll keep you updated as more details are revealed. If you’ve enjoyed Sucker Punch Productions’ Infamous games, or if you’re thinking about trying it out, you’re probably looking forward to the release of the latest addition to their open world action-adventure series. 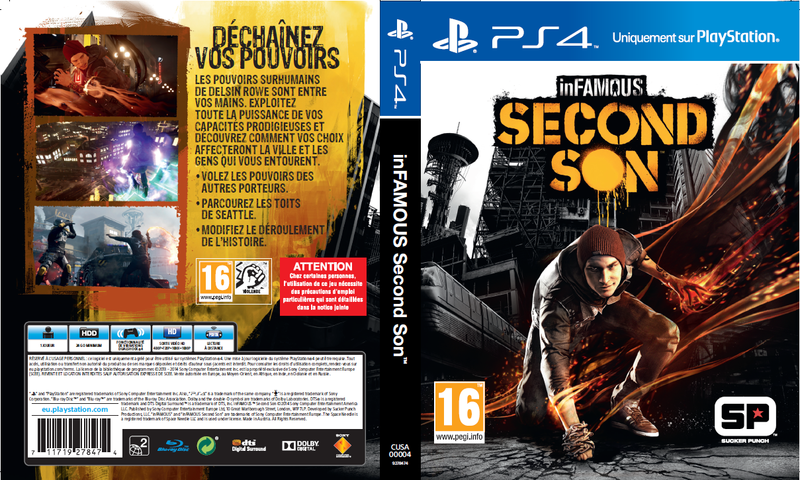 Infamous: Second Son will see a global release on March 21, exclusively for the PS4. That date is coming up fast, and we’re pleased to report that Infamous: Second Son has officially gone gold as of today. It’s all ready and waiting for March 21. 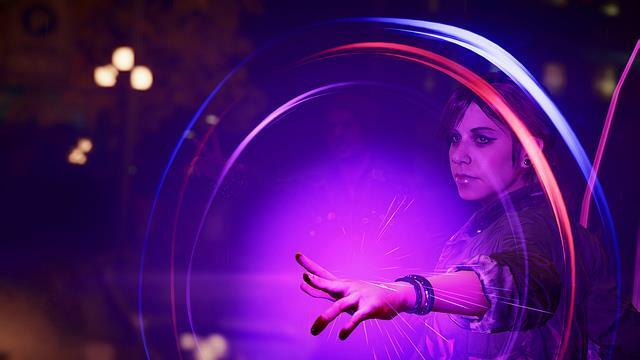 We’ve previously shown you some screenshots, and while we still don’t know a lot about the game or its new protagonist, Delsin Rowe, everything we’ve seen looks fantastic. Are you going to pick up a copy? If you’re interested in getting it but have yet to buy a PS4, GameStop announced an Infamous: Second Son PS4 bundle today, which has already become a best seller. 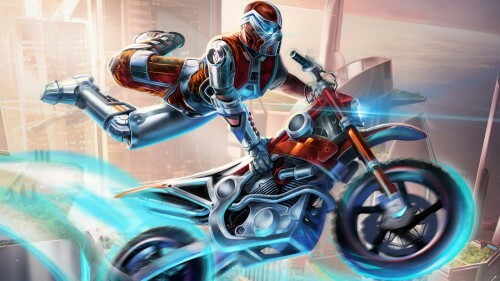 If you’re interested in 2D biking platformer/puzzle/racing games, keep an eye out for Trials Fusion when it launches on April 16. It will be released for the Xbox 360, Xbox One, PS4, and PC, making it the first game in RedLynx’s Trials series to appear on one of Sony’s consoles. You can get a digital copy on any of those platforms for $20, and you can pick up a physical version for the Xbox One or PS4 for $40. That’s a significant price difference, for sure, but the physical copies also include a season pass. 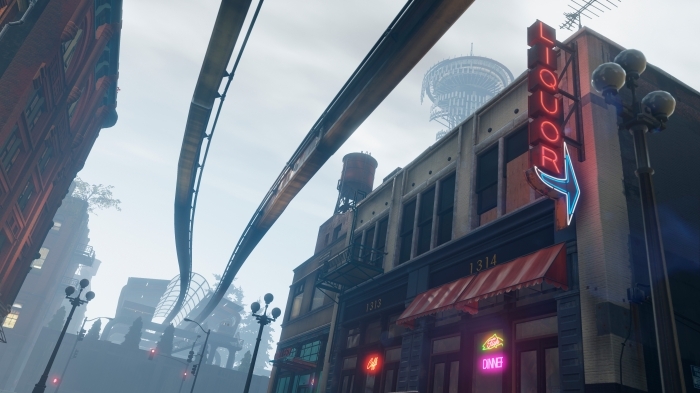 The season pass can also be bought separately, and according to Ubisoft UK, will give you access to six different DLC packs, all of which involve new tracks, parts, and gear. Are you planning to get a copy? Check out the new trailer and let us know your thoughts in the comments below. Thief, the reboot of the old stealth series, just released today for the PC, PS3, PS4, Xbox 360, and Xbox One. You’ve got plenty of choices if you want to step into the shoes of master thief Garrett, although most reviewers agree the next-gen and PC versions have the advantage over the others. 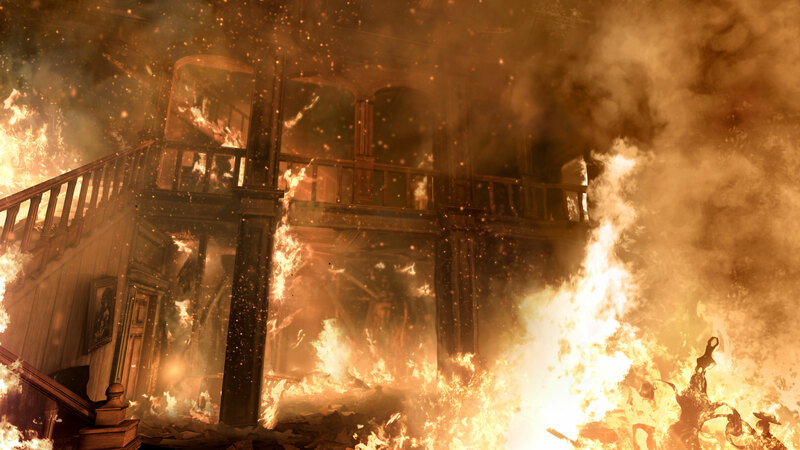 It was announced as Thief 4 in 2009, and in 2013 was finally unveiled as a reboot. So far, it has received mixed reviews, but if you’re interested in stepping into the shadows and seeing how you feel about this new theft-focused adventure, you can pick it up either physically or digitally. If you’ve played it, let us know your thoughts. We’re tempted to ask how it compares to the classic Thief series, but instead, here’s a different topic to consider. Thief is not the only reboot to feel criticism and controversy because of changes to the series’ formula, and we aren’t sure how we feel about that. After all, reboots are often attempts to start over from a clean slate. Should they be compared to the series they came from, or should they be viewed as completely new IPs? If you enjoy skateboarding games, you’re probably familiar with the Tony Hawk series. We haven’t seen a new title in the series in a while. The last release was 2012’s HD remake of Tony Hawk’s Pro Skater, and the previous three entries were all spin-offs. To get to the last main-series entry, you have to go back to 2007. Well, if you’ve been awaiting the next title, we’re happy to inform you it is in the works. 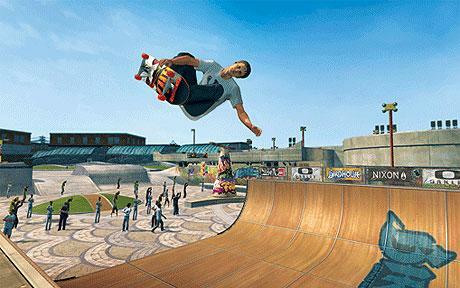 Tony Hawk recently mentioned on his Demolition Radio show that they have been working on a new Pro Skater game, and Activision confirmed the news to IGN, saying that they will reveal details about the game soon. We don’t know who is the developing the title, although our guess would be Robomodo, the company that developed the HD remake. This is great news for fans of the series. If you enjoyed the Tony Hawk series, or if you’re just becoming interested in it now, let us know your thoughts on and hopes for this upcoming title. 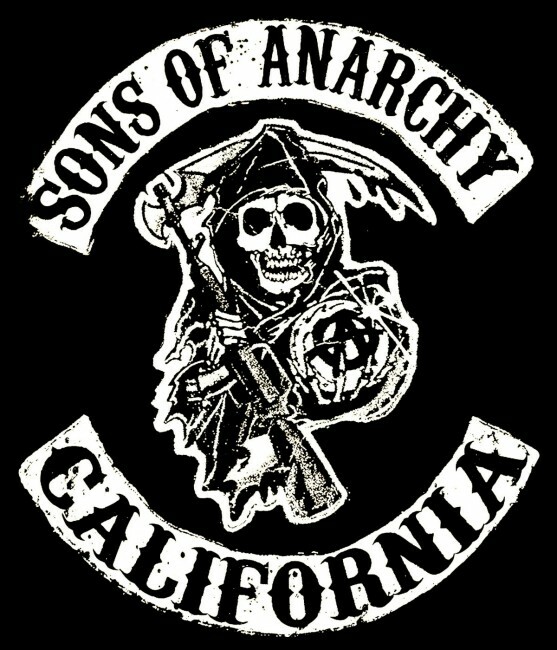 According to Kurt Sutter, the creator of Sons of Anarchy, a game based on the show is in the works. The only details he gave are that it will have HD graphics (nice to know, really…), a first-person perspective, and action-adventure gameplay. This isn’t the first we’ve heard of this. Sutter first announced it two years ago, in February 2012, but his plans came to a halt just a few months later. Now it looks like he’s back at it and excited about the project. We aren’t sure what to think about this. Sutter thinks it’s going to be a great game, but the majority of players have low expectations. Licensed games often do poorly, and we don’t have any specific details about what will make this one good. We’ll keep you updated when we learn more.